For every voucher presented we donate £1 to our chosen children's charities - North Devon Children's Hospice and Amigos International - for every voucher presented from our local newspaper advertising. These are very worthwhile charities which we are pleased to support. 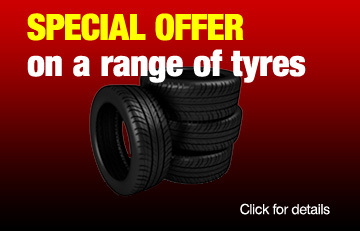 This offer price is for an average 4-cylinder family car. For other vehicles extra costs will apply. The Car Care Centres - putting the care back into car care. Barnstaple branch is a member of the Motor Codes Scheme. This provides peace of mind for all customers and has the full approval of the Office of Fair Trading. The Motor Industry Code of Practice for Service and Repair was developed as a means of recognising quality within the industry and promoting peace of mind for motorists. It helps motorists identify responsible garages, offers a structured advice and complaints procedure and promotes good customer service. 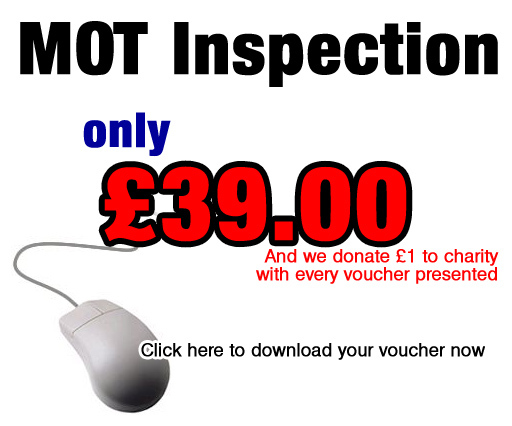 Click here to visit the Motor Codes website for more information..
See our profile page here. All our branches are staffed and fully equipped to provide the very best customer experience. You can find details of the services offered and the opening times at our branches on this website but please contact us if you need more information. Barnstaple branch was the first of our branches and opened in 1985. Since then we've built up a local reputation for the very best customer service. The workshops are open six days a week to provide the very best in car care. The premises are located on the Pathfields Industrial Estate adjacent to the North Devon link road. As well as a fully-equipped workshop, there is a comfortable waiting area for customers. Tiverton branch was opened in 1997 and has an excellent reputation in the mid-Devon area. To make your visit as pleasant as possible, there is a comfortable waiting area next to the fully-equipped workshop. Car Care Centre - We aim to provide the very best service to all our customers and pride ourselves on our standards of workmanship and personal service. Why not try us to see what real service looks like?